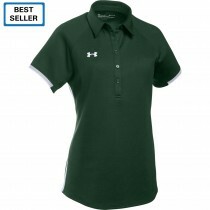 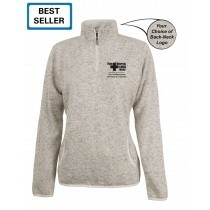 Allen's is proud to provide Nashoba Valley Medical Center with logo apparel for staff and associates. 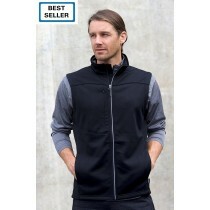 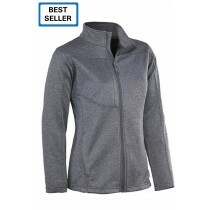 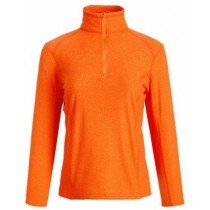 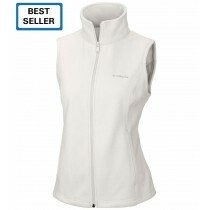 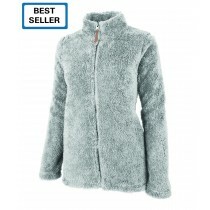 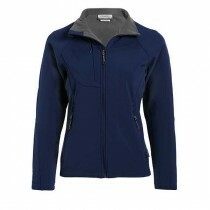 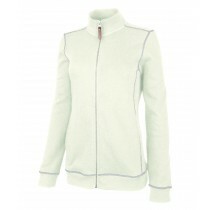 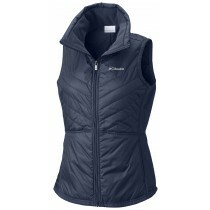 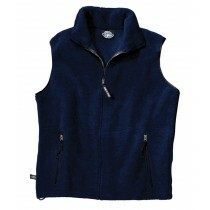 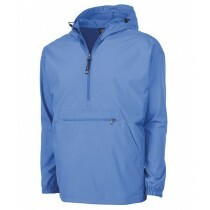 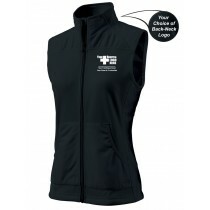 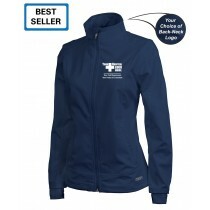 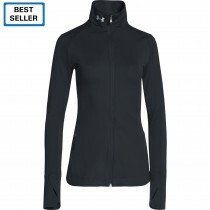 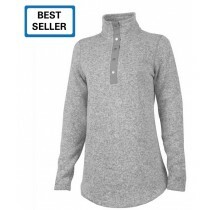 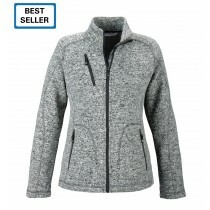 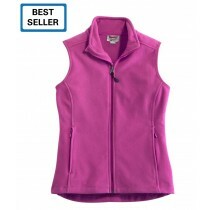 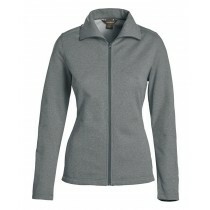 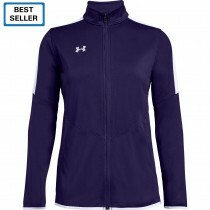 We offer a range of functional and stylish jackets, scrubs, tops and accessories. 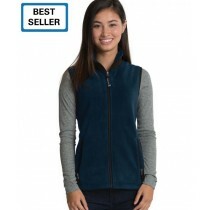 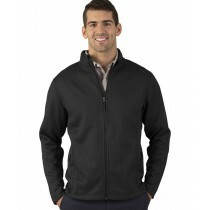 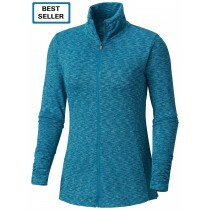 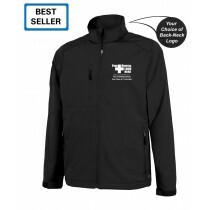 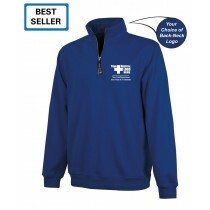 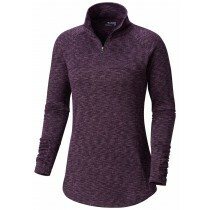 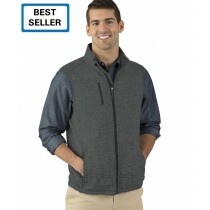 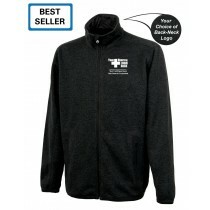 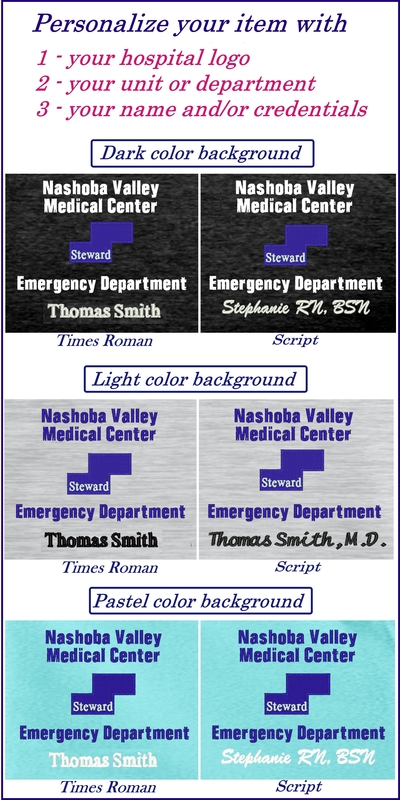 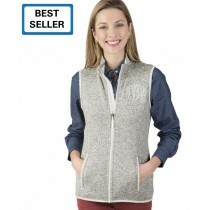 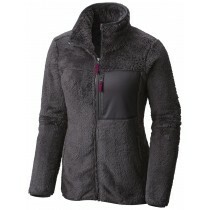 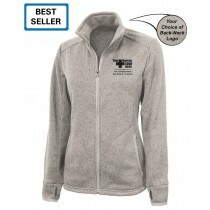 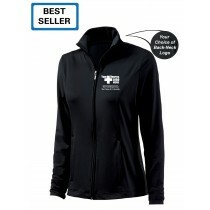 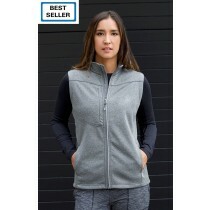 These items feature the Nashoba Valley Medical Center logo embroidered or printed (as indicated in the item description) on the left-chest, with options to add your floor/department, name and credentials. 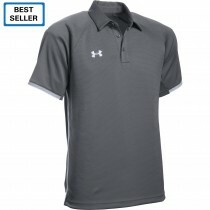 You can also show your local pride by adding one of our "Boston Strong" logos to the back neck for a custom look.